As a leading Iran mountain tour operator we organize quality tours to Mt Damavand and other Iran mountains for hiking, trekking, ski touring and snowboarding, covering from a simple summer hiking, ideal for complete beginner, up to advanced ski mountaineering in winter. Many mountain clubs, mountaineering groups, individuals and tour agencies use our guiding support each year. Visit our Guestbook. We offer budget economy tour to reduce the cost of travel to Iran and support the most logistics necessary for this tour. 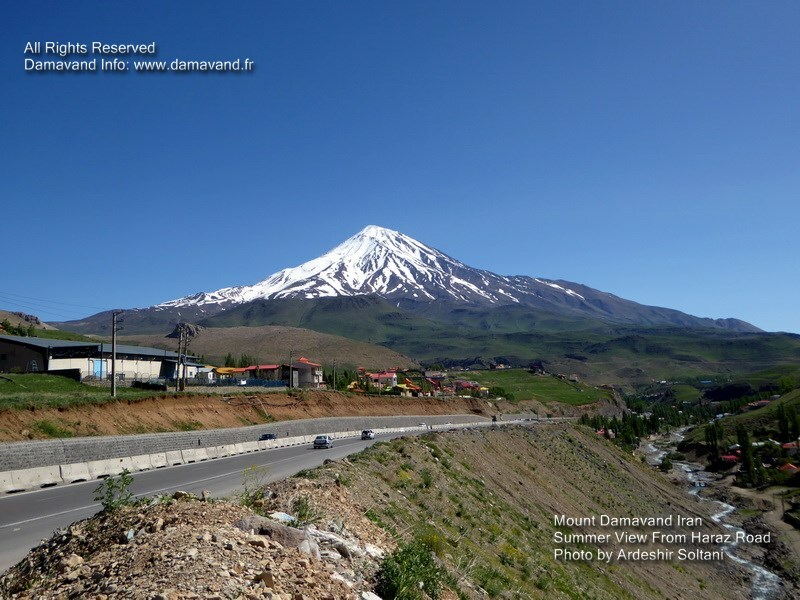 Read details in Damavand Economy Tour. We offer tailor made VIP Private Tour in any season to best suit your time and support all logistics and Services needed for this tour. (best starting days is Saturday). Damavand VIP Private Tour. 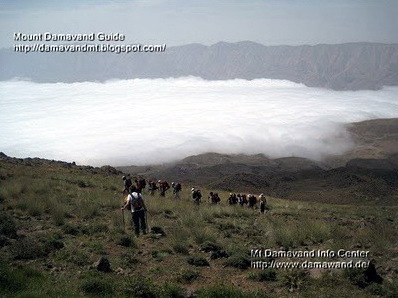 Damavand hiking trekking and climbing tours. Summer expedition tours to Damawand and Iran mountains . Iran Eco tour guide and Alborz mountain climbing guide. Ski and snowboard tour to Alborz Mountain Range. Damavand winter sport and ski tour Iran. Travel tour to Iran ecosystem tourism attraction sites. Visit Iran cultural attraction tourist and sightseeing sites. Persian cultural and historical tour. Iran nature outdoor hiking plus silk road tour. Shiraz Perspolis travel tour. Visit natural attractions of Persia. Tehran sightseeing and daily trips. Ski and snowboard tour organizer to Iran ski resorts.